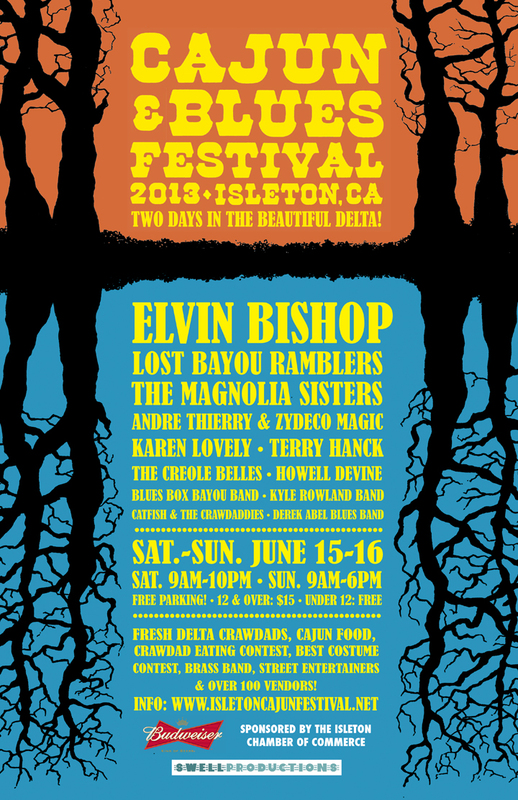 Isleton Cajun & Blues Festival Headlines Elvin Bishop! LOONY Tunes in Isleton Again? Play video to set the mood... seriously!!! From the early years of Isleton California history, where Bootleggers and Bordello's were winked at in this tiny delta community, many colorful and interesting characters brought national attention to this community. Police Chief Gene Bird, circa 1980's grabbed headlines for raising funds for his department by issuing easy handgun carry permits as long as one had a clean record, otherwise, no more questions asked. Isleton has always been known as a town with two faces...much like in Greek Theatre with Comedy & Tragedy masks that represent the good and the bad... kind of a yin & yang dichotomous "tar baby" of sorts. On the one hand the town produced the Isleton Crawdad Festival which for years brought tens of thousands of folks to this delta hamlet every Fathers Day weekend. The picturesque old town ambiance gave the festival a flavor that people enjoyed to come back for every year...and revived by a better group of honest citizens. But on the other hand, a seedy underbelly of 'hucksters and scam artists' sprinkled in with the usual suspects dealing drugs and committing other criminal acts. The problem in Isleton however is that the hardworking people with a desire to change the town's bad reputation keep getting dumped on. Now we find the city management trying to roadblock the new reorganized Chamber of Commerce Isleton Cajun Festival by regulatory extortion and intimidation. The original Festival had been illegally sold to a group in Red Bluff California by the former Chamber officials who disbanded and then went to work for the Red Bluff group, and now basically run the show up there. They may have a "Hand" or two in this new debacle. Jean Yokotobi, outgoing president of the new and improved chamber revived the old festival as the Cajun Festival. The first year of 2011 it was a success. But last year due to a heat wave and fewer resources, they lost money. 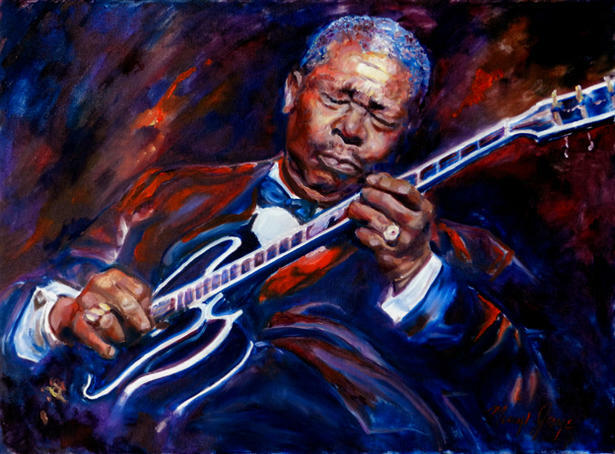 This year was going to determine if the festival could be saved and taken back to it's original glory. But the Comedy of Errors is playing again, and village idiots are again on Isleton's...... "Theatre of The Absurd"... Marque. The truth beneath all of the hyperbole about Fire & Safety issues is a smoke screen by a group who have everyone convinced to push the Chamber out of the way so they can all run the festival with their "fingers in the pot." The new Chamber as a 501 (C) (6) has open books and ethical people trying to do the right thing. They overcame bad publicity from the old festival that was riddled with gang activity and stabbings and fights by gearing the new one to be "family friendly" and keeping the festival from being known as a big drunken party. As a result, alcohol sales which some of the groups who hide behind civic minded associations want to change it back.An investigation by the Attorney Generals Office and Justice Department regarding the illegal sale of the Crawdad Festival is ongoing, as is investigative reporters assisting law enforcement. The tactics of the City Management is nearly tripling the cost of fire and E.M.S. services to the festival, Isleton City Manager Dan Hinrichs established a list of four rules that festival organizers must follow in order to hold an event within the city limits. These all came up at the last minuet this year when they could have been given a heads up sooner. But the point is that it is evident they do not want the chamber to succeed. With these deadlines facing the Chamber of Commerce, it is uncertain whether or not all of these requirements, of the fire department and of City Hall can be achieved before the applicable time frames expire. City Manager Dan Hinrichs said when he took the job last year, "This is a mess on steroids," Hinrichs said simply as he surveyed the job he has been handed as Isleton's interim city manager. Isleton, a town of about 840 residents on the Sacramento River, has no website, no computer system set up to track finances and a decided lack of city services. "You can't even read our own damn street signs, they're so faded," Hinrichs said last week. Perhaps we can stipulate that Isleton is a pleasant little town filled with fascinating historic buildings, and that this weekend tens of thousands of people will enjoy a visit to its second annual Cajun Festival. But even the most die-hard defender of this Delta hamlet at the southern tip of Sacramento County will concede that Isleton has a problem or two. • The police force no longer exists, again, and one of its five patrol cars is covered in spider webs behind City Hall because someone put sugar in the gas tank. • The town is running a $300,000 budget deficit with no solution in sight. • Municipal revenue is $425,000 in a town facing bills of about $1 million over the next year. • Isleton has no permanent city manager, city attorney, police chief, or money to pay for them.